Ever since he discovered Legos as a child, Norco High School senior Logan Ibbetson has been obsessed with building and design. Recently, he came within a blown circuit from blowing out the competition at a SkillsUSA competition—he and his team had created a robot that could enter a room and dispose of an explosive device. Now interested in manufacturing and engineering, Ibbetson’s next stop will be Norco College’s Accelerated Certificate & Employment (ACE) program where he will focus on industrial automated technology. “I love building things,” said Ibbetson, who has been drawn to career education courses such as robotics, three-dimension wood design, and sculpture. 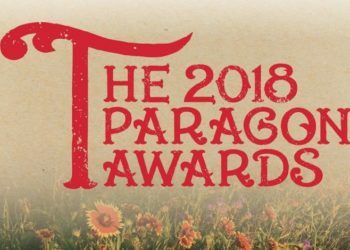 Piercy is among those in the high school and community college ranks working with businesses and industry professionals to help expose students to the benefits of career education. Piercy helped spearhead a K16 Bridge Program designed by K-12 and community college teachers and administrators to create a pathway from high school to a community college and on to a career. 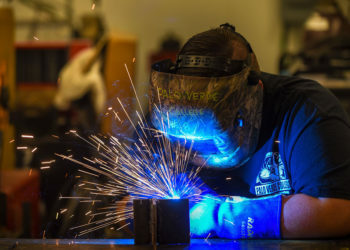 Last year, according to Piercy, more than 2,000 graduating high school students in the High Desert opted to enroll at Victor Valley Community College and pursue career education options. 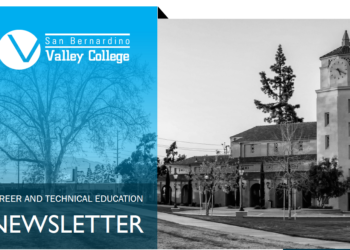 Throughout Riverside and San Bernardino counties, industry-specific, career education training programs working hard to prepare students to fill the 1 million in-demand, “middle-skilled” jobs that will be needed throughout the state in coming years. 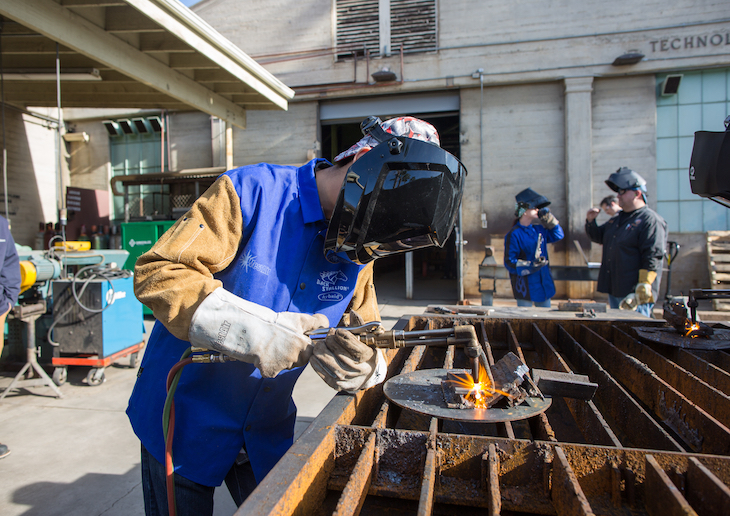 As part of that effort, California’s Strong Workforce Program is providing $200 million annually to support career education at the state’s 114 community colleges. Ibbetson figures he’ll be able to get a good job in a high-demand field less than a year after enrolling at Norco College. More importantly, because of Norco College’s affordability and the fact that he’ll be able to work at the same time, he’ll be debt free. That will enable him to save money to pursue a bachelor’s degree and find an even better job down the line. Like Ibbetson, Brittany Gamar, a career education success story and Riverside resident, is a case in point. After attending the Business Academy at La Sierra High School, Gamar later enrolled at California Baptist College where the career education skills she learned helped her build a career as a recruiter for companies large and small. While the paths Gamar and Ibbetson are taking seem very different, the way they got started was basically the same. Whether it’s a set of Legos, or a simple desire to make a better life for yourself and your family, career education can provide an affordable and efficient pathway to success.